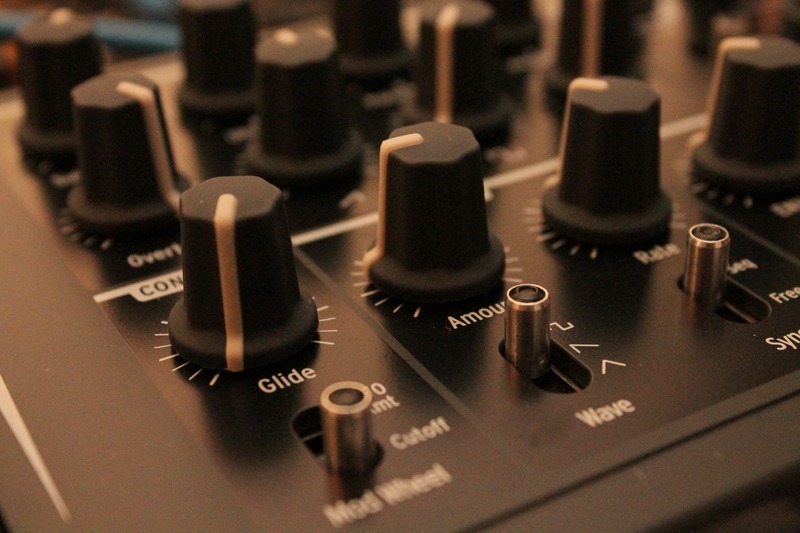 Since the first workshop was a big hit, kids ages 12 and up are invited to a second electronic music workshop at the Blue Hill Public Library, on Saturday April 20th at 1:00 PM, to learn to play drum machines and synthesizers. Deer Isle electronic musician, Sam Lothrop, will lead this workshop and will also teach the basics of programming and sequencing beats and melodies. Instruments will be provided, but participants are welcome to bring their own drum machines or mini keyboards. This workshop is geared toward teens, but adults are also welcome. There is no charge but space is limited so registration is required and can be done using the library’s calendar at www.bhpl.net or by calling the library at 374-5515.